Lois Jeneane (Flados) Case, 79, passed away on March 16, 2015 at Lund Home Hospice in Gilbert, AZ surrounded by her loving family. Lois was born on May 15, 1935 in Britton, SD to Morgan and Alma (Sjothun) Flados. She graduated from Rutland High School on May 29, 1953. Lois attended St. Luke’s School of Nursing in Fargo, ND from September 1953 to April 1954. Lois is survived by her five children, daughter Beth (Russ) Hickman, Tempe, AZ; son Robert Case, Jr., Puyallup, WA; son Stanford (Bonnie) Case, Woodbury, MN; daughter Carolyn (Jonathan) Rummey, Lincoln, NE; son Emerson (Meiqiong) Case, Bakersfield, CA; nine grandchildren, Kristie Case, Cole Hickman, Sarah Eslinger, Nathan Case, Kyle Hickman, Hannah Schroeder, Casey Hickman, Micah Zetocha, and Noah Zetocha; four great-grandchildren with two more expected this summer; and three sisters, Marjorie Pankow, Doris Olson, and Kathleen Thomas. She was preceded in death by her husband of 52 years, Robert Allen Case, her parents and one sister, Betty Elphinstone. Lois loved North Dakota, living in Forman for most of her adult life. 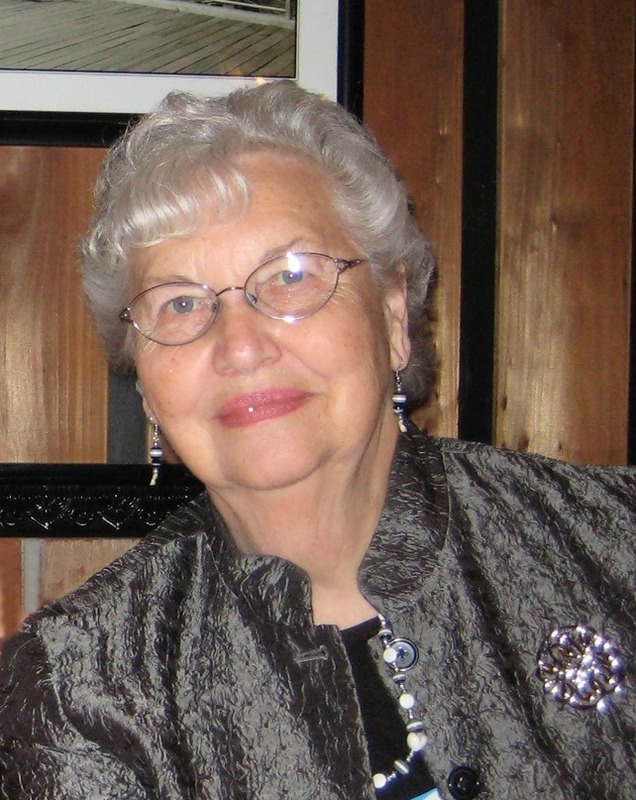 She was an active community volunteer for many years in Forman and Sargent County. She spent many Wednesday’s sewing quilts with the Trinity Lutheran Church Piece Corp organization and particularly loved making baby quilts and giving them out to new parents. She grew up in a musical family and was a passionate, talented vocalist. The Flados family spent many hours singing together and entertaining family and friends with their musical talents. For many years she wintered in Mesa, Arizona and for the past ten years she sang in the Sunland Springs Chapel Choir and the Village Voices Chorus. Lois enjoyed entertaining friends and family with her Ole and Lena jokes. Lois was a devoted wife, mother, grandmother and great-grandmother. She enjoyed spending time with her family and especially cherished her time with her grandkids and great grandkids. Arizona Memorial Service will be held at Sunland Springs Village San Tan Room in Mesz, AZ on Friday March 20, 2015 at 10:30 am. A celebration of Lois’ life will be held at Trinity Lutheran Church in Forman, ND on Monday, March 23 at 10:30am with a reception to follow. Arrangements by Bunker’s Garden Chapel, Mesa, AZ and Price Funeral Chapel, Forman, ND.